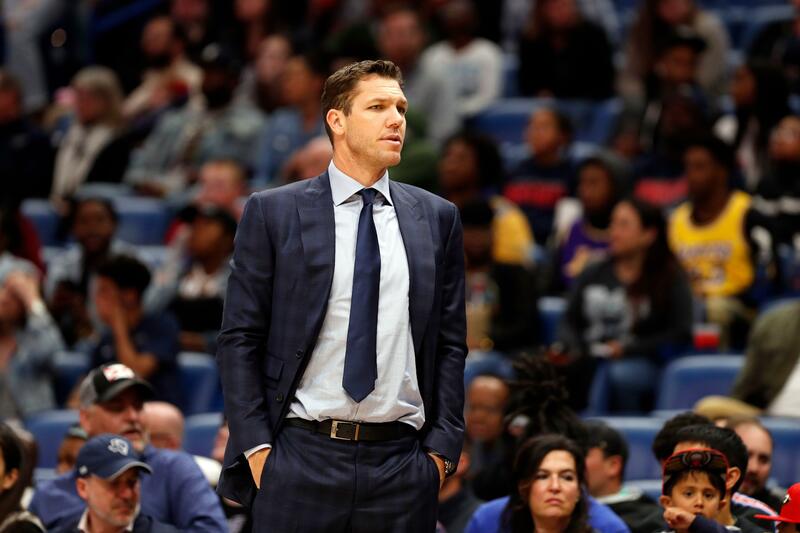 Luke Walton had just been hired by the Sacramento Kings after departing the Los Angeles Lakers. 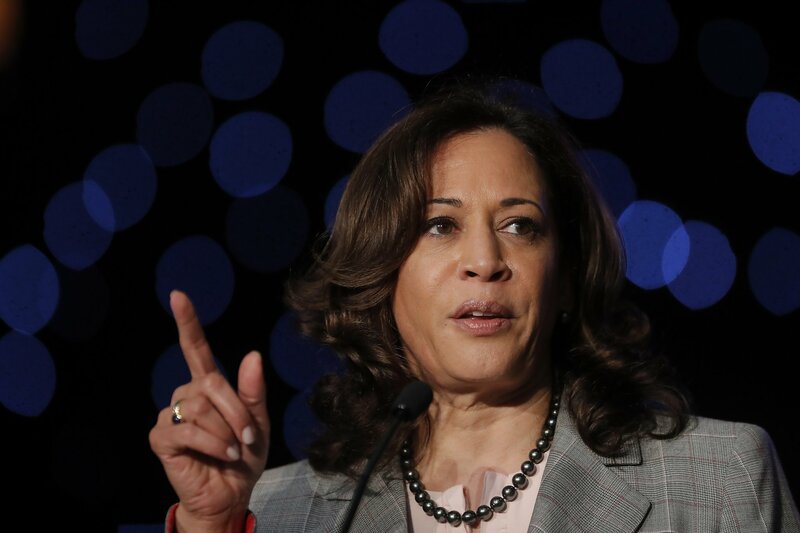 During a CNN town hall on Monday night, Kamala Harris said that congressional Democrats should begin impeachment proceedings against President Donald Trump. 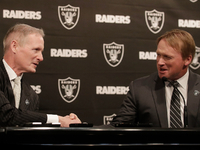 The Raiders are trying to prevent any leaks before the draft. 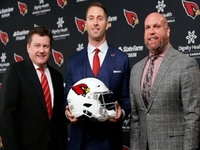 Could that be because they have a surprise pick planned at No. 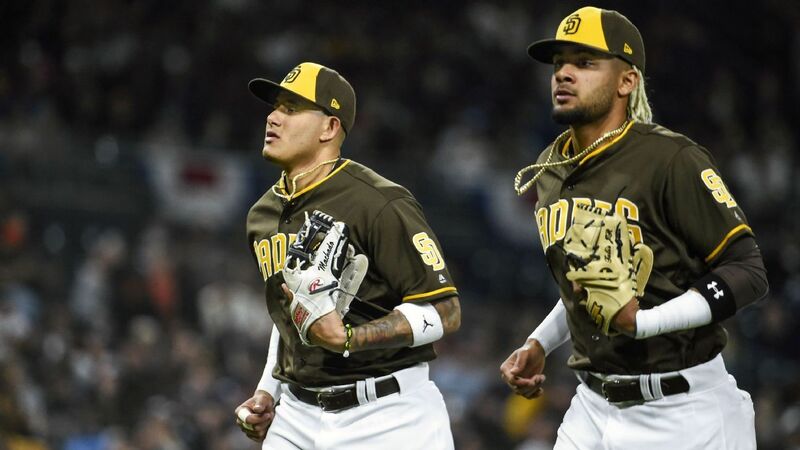 4? 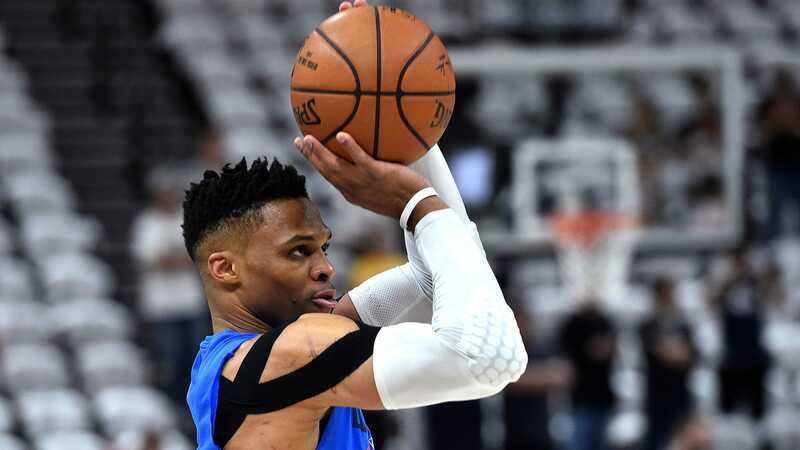 Ian Rapoport reports that may be the case. Here's what other buzz we're hearing. 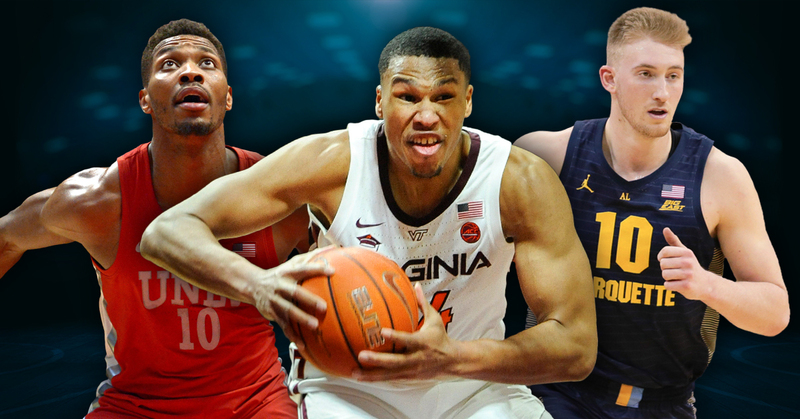 Jeff Goodman ranks the top transfers in college basketball one list for grad transfers and another for players sitting out a year. 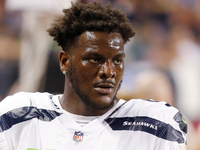 The Seahawks on Tuesday agreed to trade Frank Clark to Kansas City in exchange for a first-round pick in the 2019 NFL Draft, a 2020 second-round pick and a swap of third-round picks in 2019, NFL Network Insider Ian Rapoport reported.